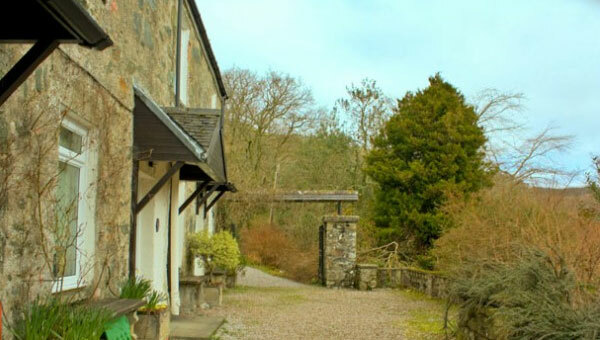 Read more about our beautiful cottages and check their availability. Our seven cottages all have an open fire or wood burning stove to supplement the electric heating, making them ideal for cosy winter nights after a day exploring the breathtaking scenery and numerous walks and trails around the estate. The estate and the surrounding countryside are perfect for walkers, anglers, dog owners and wildlife lovers. Although much of the wildlife around here is wild, it’s actually pretty tame, often coming right up to the window or front door. It’s an outdoor lovers haven. This is the largest property on the estate; sleeping ten, the house has a downstairs family bedroom with four beds, shower room, a downstairs double bedroom with wash basin, an open-plan lounge/diner, well-equipped kitchen, two upstairs bedrooms and a bathroom. 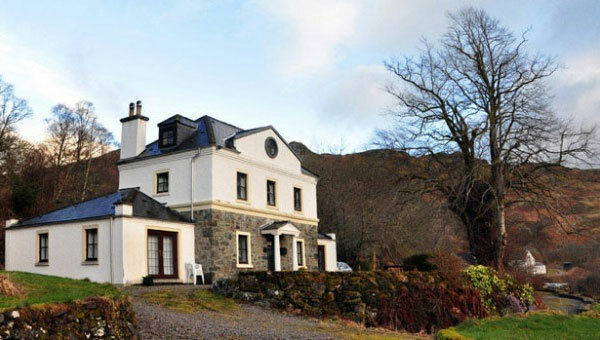 Thanks to an elevated position, Ardenstur House also has breathtaking views across the loch to the hills beyond. 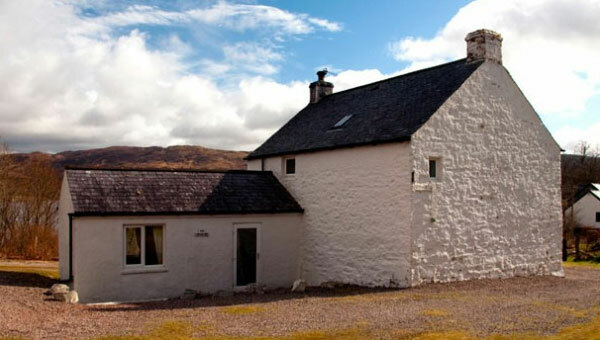 This cottage sleeps six and has an open-plan lounge/diner/kitchen, bathroom and three bedrooms, one of which is a groundfloor en-suite double. Croft also has great views over the loch. Sleeping six, Top Ardenstur has a ground floor double bedroom and shower room, an open-plan lounge/diner/kitchen and two upstairs bedrooms and a bathroom. 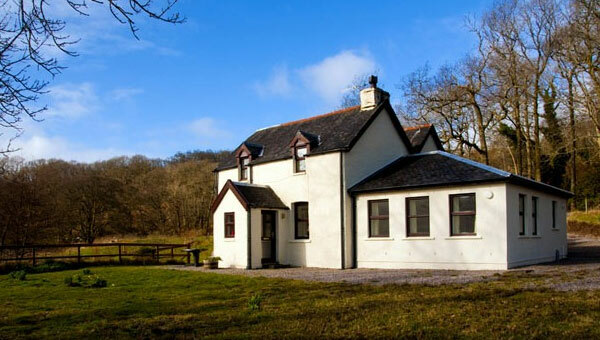 Located yards from Loch Melfort’s high tide, Shore Cottage sleeps six and has three bedrooms, a bathroom, a shower room, a laundry room, kitchen, dining room and lounge with open fire. 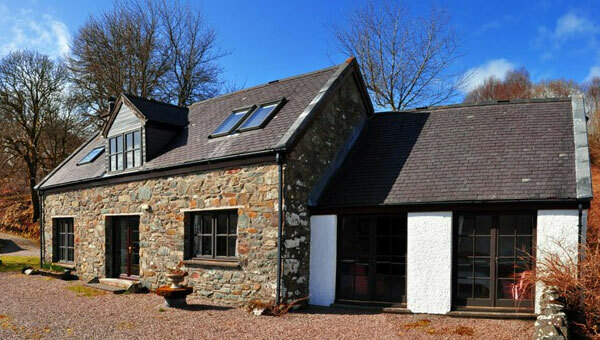 The three original one-up-one-down cottages, Ardenstur 1, 2, and 3 offer comfortable and cosy accommodation for couples looking for a quiet retreat in peaceful surroundings. If you're interested in staying at one of our cottages, please check their availability, or make an enquiry!